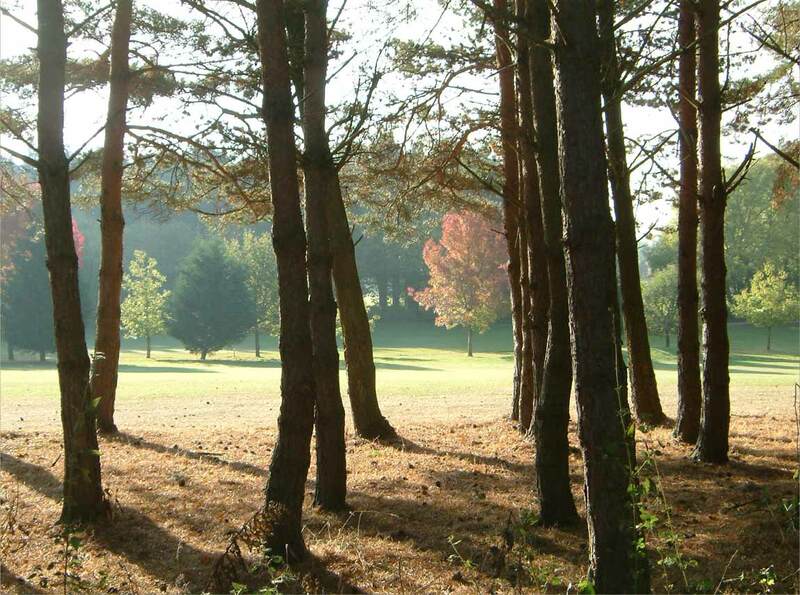 Bramshaw Golf Club has a fantastic 300 yard turf practice ground with yardage markers from 50 - 250 yards. 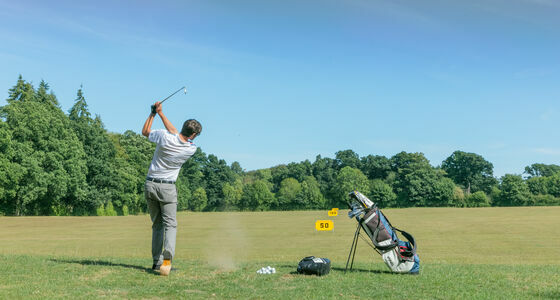 The driving range is off site and parking is available. Please use your own practice balls as there is no facilty to buy practice balls. There are two practice greens with grasses matching those of the Manor course, and a practice bunker. Our larger practice green is reserved for putting and matches the green of the Manor Course in it's "pop-up" design. 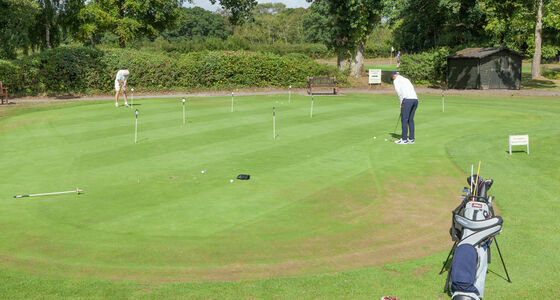 The 2nd, smaller practice green is for chipping, bunker practice and putting practice. This green is the green for the original first hole, so it is as old as the Manor Course itself. 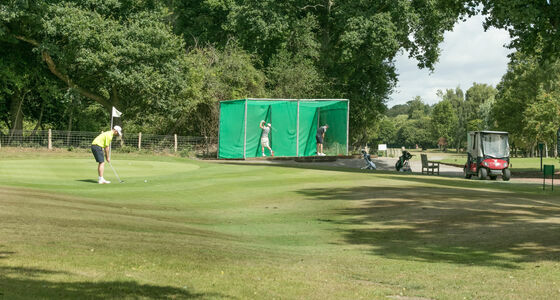 Practice nets are also available and conveniently located by the 1st tee.